MIJAS Town Hall has asked the tax minister to do something to stop the Costa del Sol Hipodromo not getting all the funding it should be getting from the horseracing pools lottery. 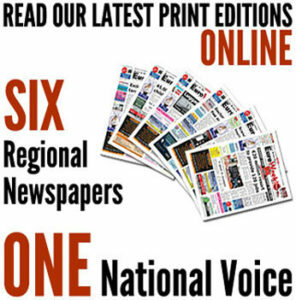 It is getting less than half its allotment and could face closure, says the town hall. 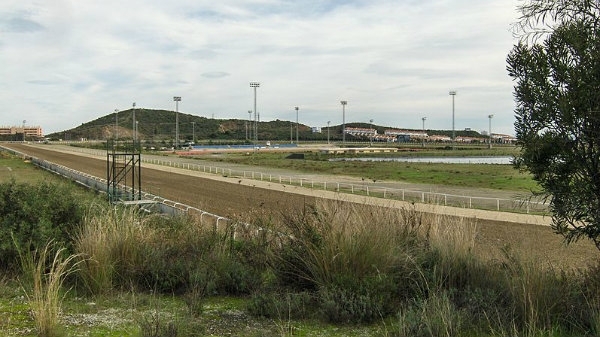 Racetracks included in the Quiniela Hipica pools lottery are supposed to receive €80,000 per race held at their facilities as their share of the revenues from the Quiniela and television rights for the races says Mayor Angel Nozal. Under the current system, the money is given by the state lottery office to the Zarzuela racetrack in Madrid which then distributes it to the other tracks. “We receive less than half; €39,000 for some races and €35,000 for others,” said the Mayor in a letter to tax minister Cristobal Montoro. The rest is retained by Zarzuela to “cover its own deficit,” he said.